VICTORIA, AUSTRALIA—Standing on the beach and stoically observing the tiny diagonal line that Trump’s desperately paddling campaign manager made across the sheer magnificence of the thrashing ocean, rain-soaked Special Counsel Robert Mueller silently endured a torrential downpour Tuesday while allowing Paul Manafort to surf one final monster wave before taking him into custody. “After careful consideration, I’ve determined there’s no way Paul can handle a cage,” said Mueller, ignoring the lashing storm and the open handcuff dangling from his left wrist as he watched the former Trump campaign chairman cut back across the face of an 80-foot, once-in-a-lifetime wave. “Manafort has a death wish. He just wants to ride to glory. Don’t bother looking for him. 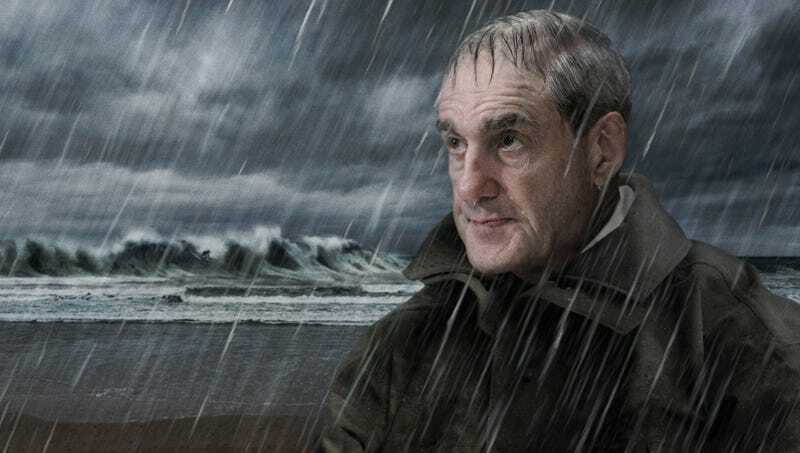 He’s not coming back.” Sources confirmed that the drenched special counsel watched for a long moment after Manafort’s board disappeared below the churning water and then left the beach by himself, pausing only to toss his badge into the foaming shallows.